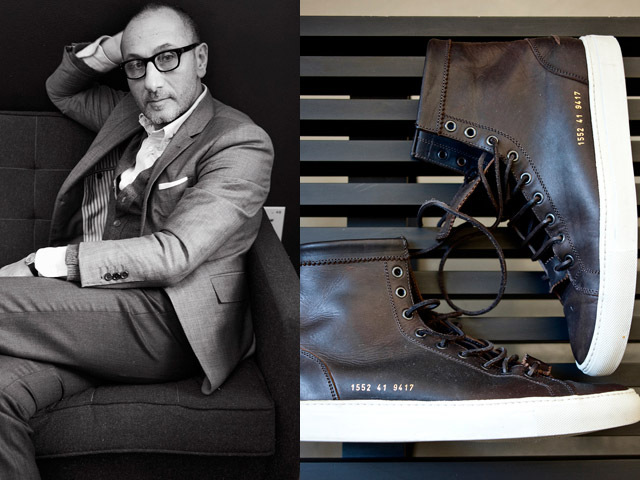 G.Q keeps me informed with what the guys wear, or listen to, their needs, wants, the trend and the classics. One of the ways GQ helps keep us informed with what the the big names within the creative world can’t live without is the 10 Essentials segment on the site. So I picked one essential each, from 10 men along with the quotes from the men themselves describing the must-have essential in their lives. 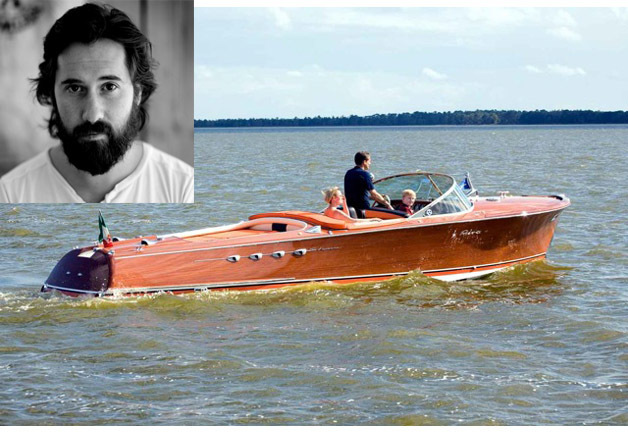 1.Christopher Bastin: The designer behind the menswear label, Gant Rugger. 2. Ladies and gents, this MC rocks sequined shirts, gold dookie rope chains, suede bucks and hails from Brooklyn, NY. May I present Theophilus London. 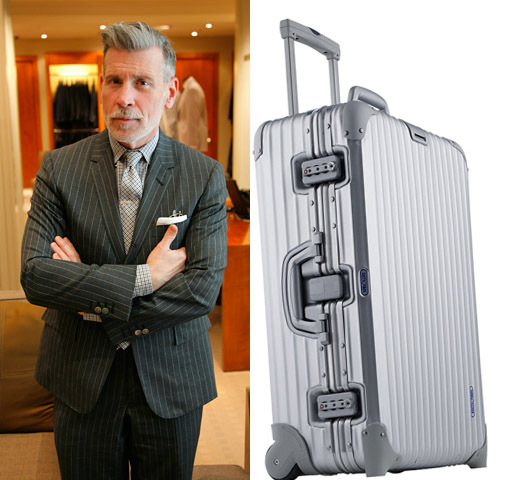 3. Who hasn’t seen Nick Wooster, the fashion director, on several fashion blogs and websites showcasing his personal style and signature mustache. Picking one of his essentials to feature was hard, but I decided to show one I love just as much as Mr. Wooster does. 4. Alexander Wang makes clothes and accessories that are street-chic. So I couldn’t help but stick to what I know and love from the designer. 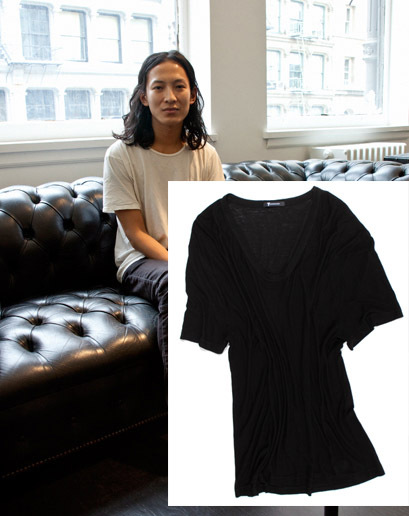 Alexander Wang with one of his signature t-shirts. 5: The french designer behind J.Mendel, Gilles Mendel, has something to say with his clothes and an essential that should be shared with all. 6. I have a soft spot for music and it helps when the creative minds behind some of my favorite beats look good. 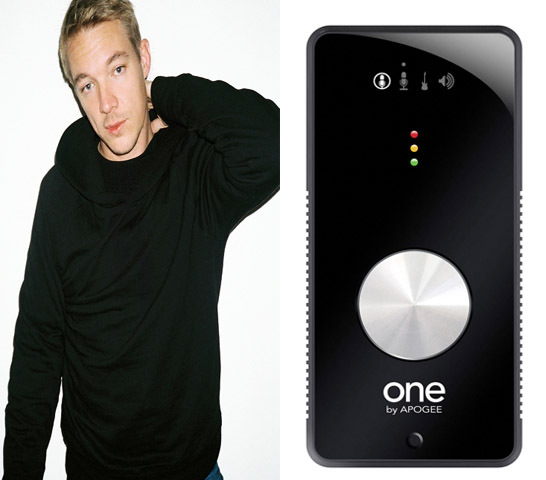 In comes songwriter, producer and DJ Diplo. 7. 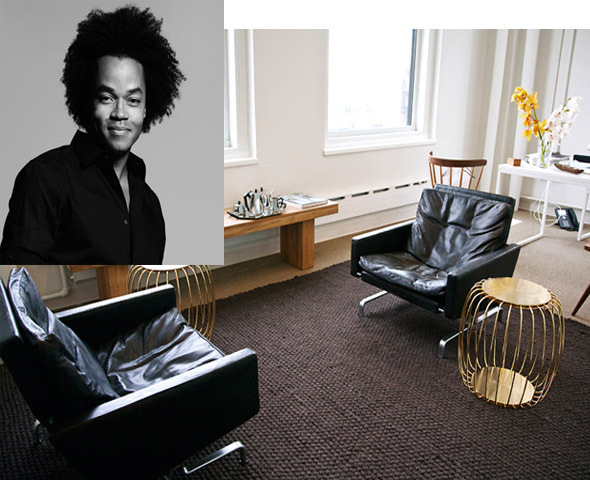 Patrick Robinson held down the Gap fort for almost 4 years as creative director. Here is something that helped him along the way. 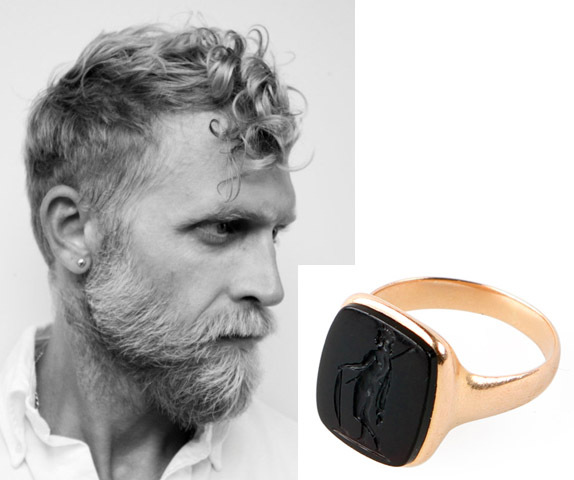 8: Full beard and mustache, tattoos and all about the jewelry, makes jewelry designer Philip Crangi one to admire. 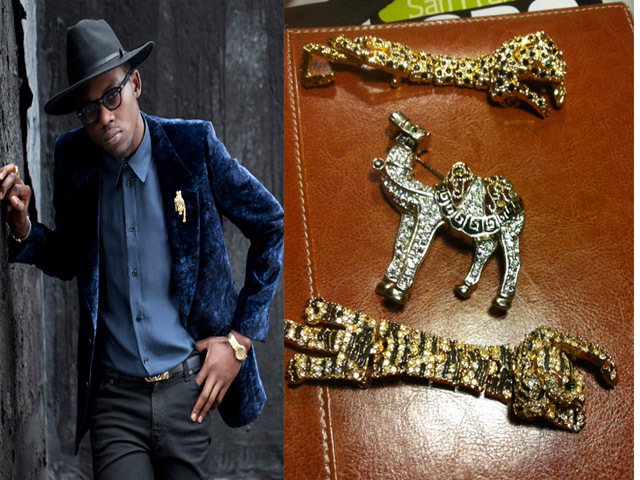 9: Actor and jewelry designer, Waris Ahluwahlia keeps his line House of Waris, at fashion hot-spots around the world. The jet-setting New Yorker has one essential that I wish we can have in common sooner rather than later. 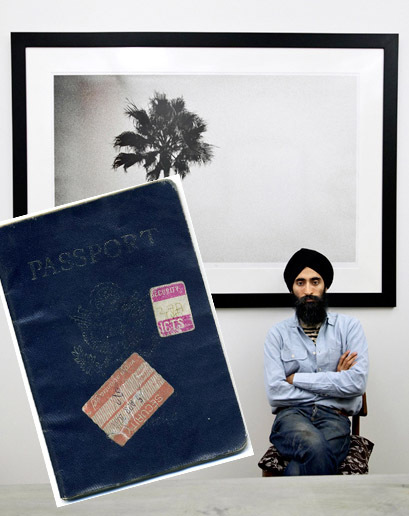 A well used passport. 10: Ben Gorham, decided to after retiring from professional basketball he would keep all of us smelling good with Byredo Parfums. A tall good-looking man after my heart. One of his essentials has me wishing most men would follow suit. Ben Gorham supports getting suits tailor made from Bauer & Co.
For The Love of Fanny.